Frank Holten - Is it worth it? Merry XMas to all you bowhunters! 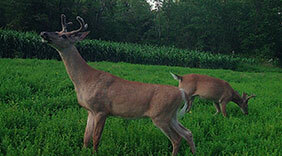 When is the rut in Southern Illinois? Horseshoe Lake, Walker's Island Draw. Evanston Ill indoor or clubs?